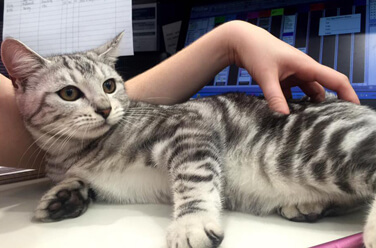 A very good looking feline! 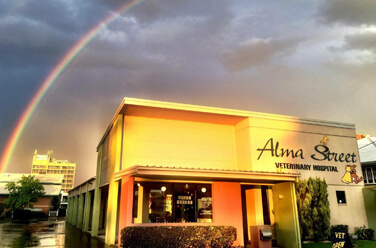 Welcome to Alma St Vet! 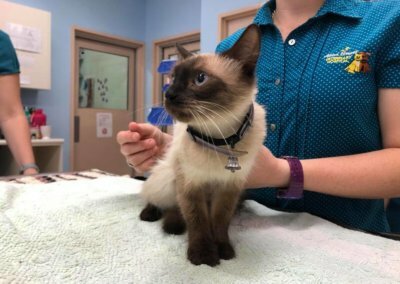 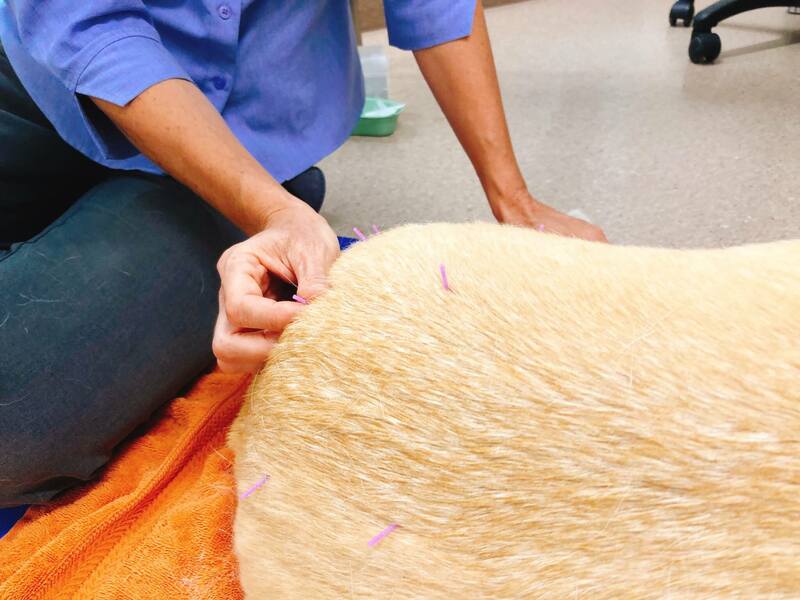 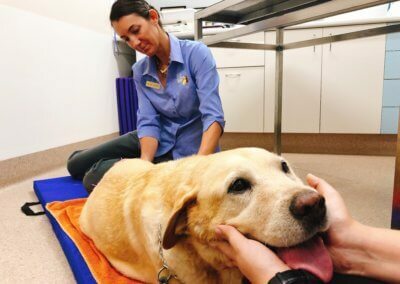 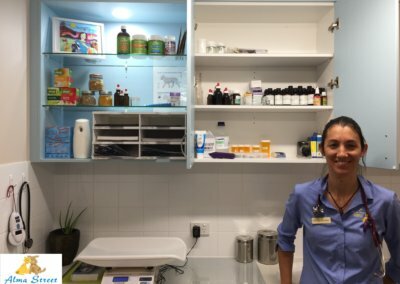 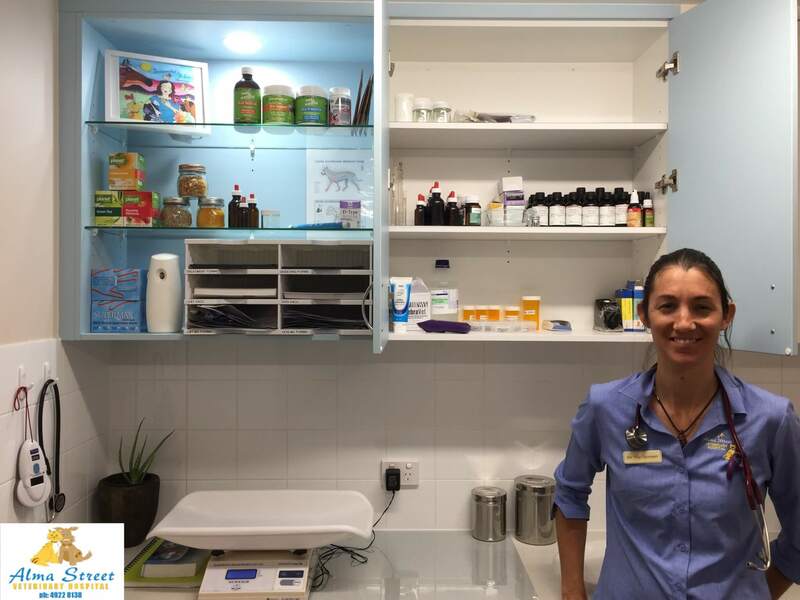 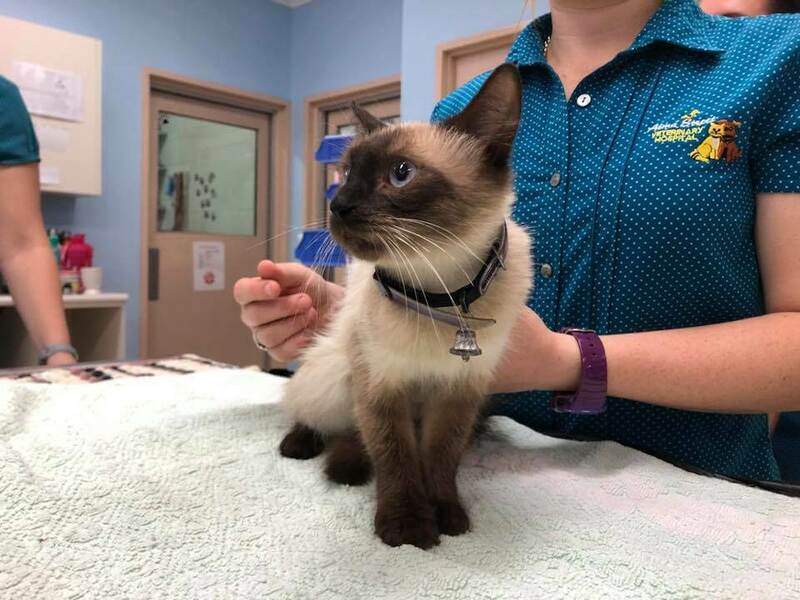 Our vets at Alma Street Veterinary Hospital are quite involved with the ongoing health of the residents of the Rockhampton Zoo and the local Turtle Research Centre. In this video, our vet Dr Greg Muir performs a health check on our local zoo chimp, Cassius. 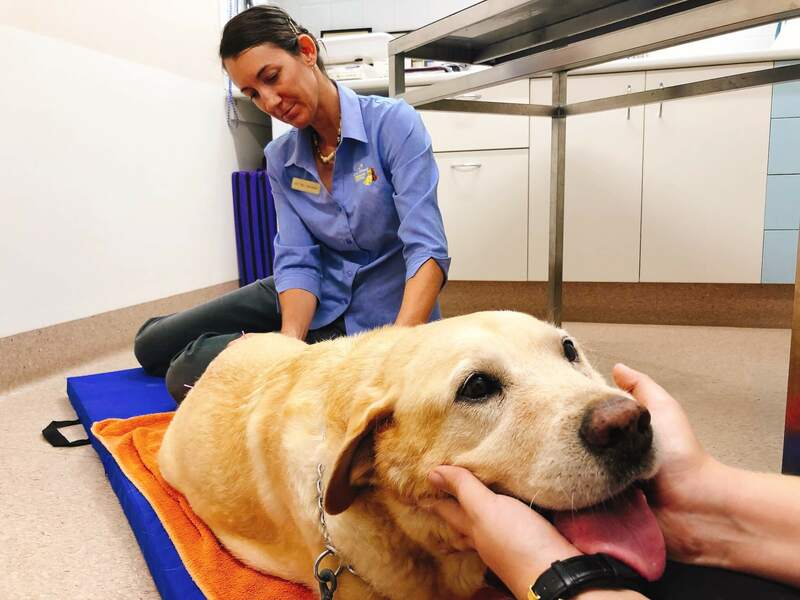 Check out that smile after the health check is complete!